Leadership, teamwork and the development of critical mathematics and science skills are extremely important. LTS Health takes an active role in developing these in surrounding communities where it is needed most. LTS Health is helping a community school to achieve big dreams. Our passion for technology, science and leadership has led us to help Fisantekraal High School develop its future leaders and make a lasting contribution. There is a school with big dreams that needs our help. 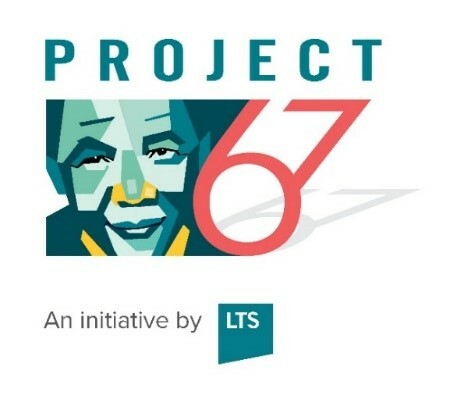 As part of our commitment to social outreach, LTS Health Africa recently launched the Project 67 initiative. Based on South Africa’s annual “67 Minutes for Mandela” concept, the initiative aims to make a positive and sustainable impact on the communities in which LTS Health Africa operates. We've elected to support Fisantekraal High School near Durbanville, where the LTS Health Africa offices are located. Over the coming months, LTS Health Africa employees will be donating resources to the school in the form of time and finances. 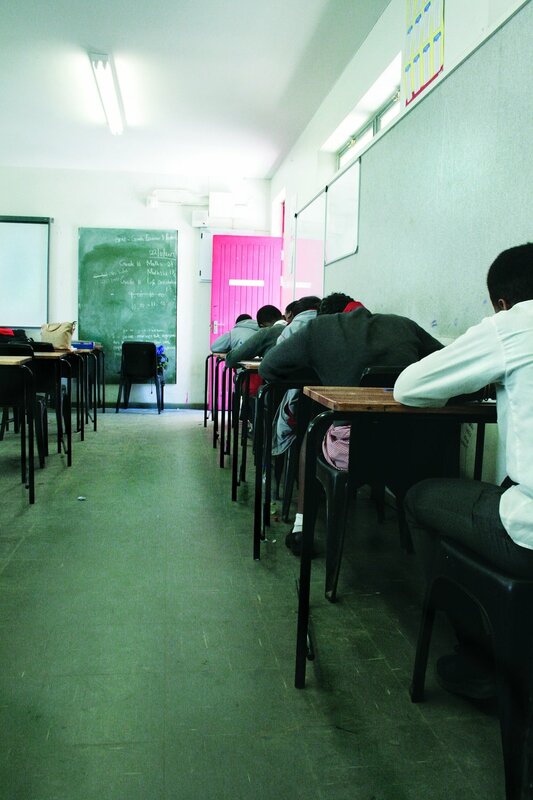 What Project 67 will do for Fisantekraal High School? As part of Project 67, LTS Health Africa will become involved with supporting both academics and sports at the school. 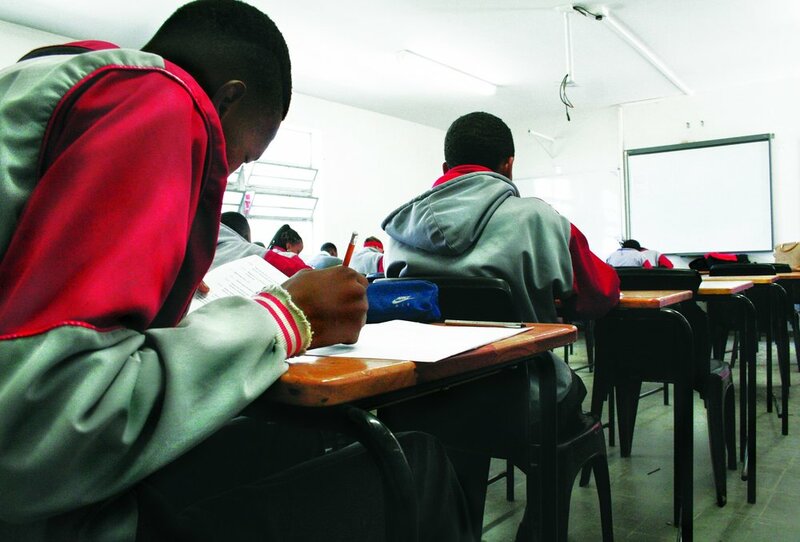 Fisantekraal High School was founded in 2012 with 500 learners. The school is located in Fisantekraal, outside Durbanville and many of the learners reside on the surrounding farms. In just five years the school has nearly doubled in size to accommodate 960 learners, with just 32 teaching staff and five non-teaching staff. Their motto is "Education is in your hands", and there is a strong emphasis on learners being responsible for their own success in life. The school strives to empower its learners to become active, productive members of society. The main sports are Athletics, Soccer, Rugby, Cross Country and Netball. Learners have excelled in these disciplines and have put the school firmly on the sporting map. We would like to support them in continuing this upward curve. As it is a state-funded school in a poorer community, access to facilities and securing adequate funding are always challenges. We always welcome additional hands to help a worthy cause. Any support that you or your organisation would like to offer towards this cause would of course be appreciated. Contact us by filling out the form below.